Colin Turnbull made a name for himself with "The Forest People", his acclaimed study of African Pygmies. His second book, however, "The Mountain People", ignited a swirl of controversy within anthropology and tainted Turnbull's reputation as a respected anthropologist. 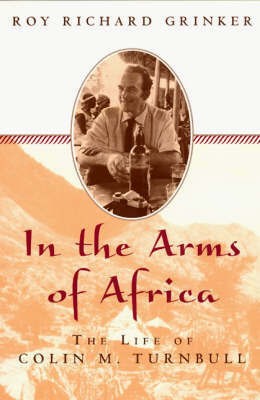 In this scrupulously researched biography, Roy Richard Grinker charts the rise and fall of this colourful controversial man -from his Scottish family and British education to travels in Africa and his love affair with Joe Towles. Grinker, noted for his own work on the Pygmies, gives readers a fascinating account of Turnbull's life and work.